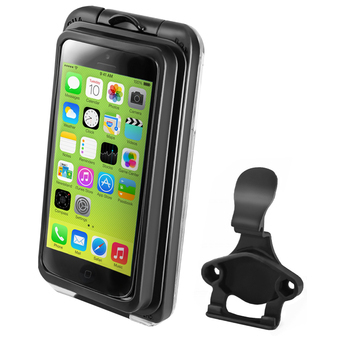 Unfortunately there is only 21 of RAM-HOL-UN10-400 TOUGH-CLAW W-XGRIP FOR LAGE PHONES left in stock. 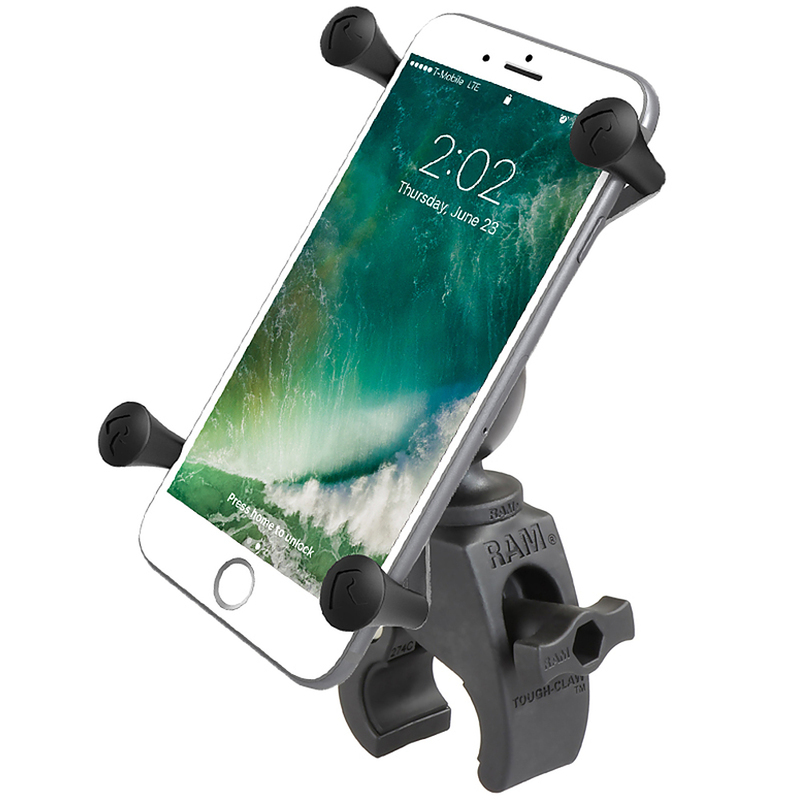 The RAM-HOL-UN10-400 consists of the small Tough-Claw™ base and universal X-Grip® cradle for large phones and phablets. 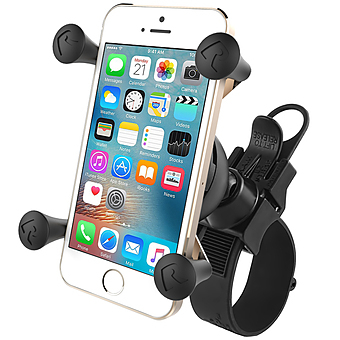 The X-Grip® cradle has a clean and clever four leg design that sports great holding power without hiding your smart-phone behind foam pads and plastic. 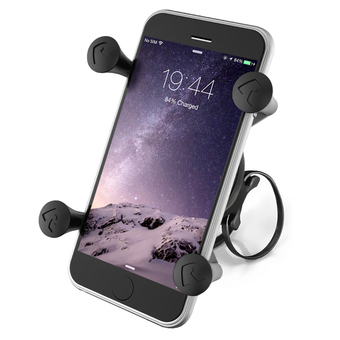 The X-Grip® cradle expands and contracts for perfect fit of most smart phones. 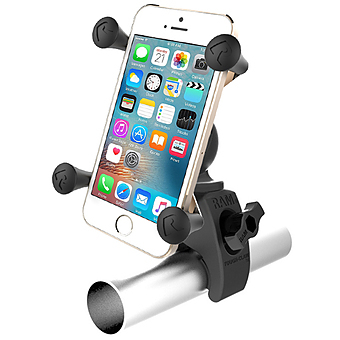 This mount rotates 360 degrees.